IBM® Db2 Event Store (formerly IBM Project EventStore) is an in-memory database designed for massive structured data volumes and real-time analytics built on Apache SPARK and Apache Parquet Data Format. This high-speed event store can capture, analyze and store more than 250 billion events per day. Db2 Event Store is optimized for event-driven data processing and analysis, such as IoT solutions, payments, logistics and web commerce. It is flexible, scalable and can adapt quickly to your changing business needs. Available in a free developer edition and a downloadable enterprise edition, which is is free for pre-production and test. Provides more than a million inserts per second for each node. Enables you to scale the ingest rate linearly with additional nodes. Offers real-time analytics over ingested data, enabling you to make fast and accurate decisions for your business. Provides the infrastructure for agile, event-driven applications to help you lower costs and evolve as business requirements change. Writes all data to Apache Parquet format to enable universal access without vendor lock-in. 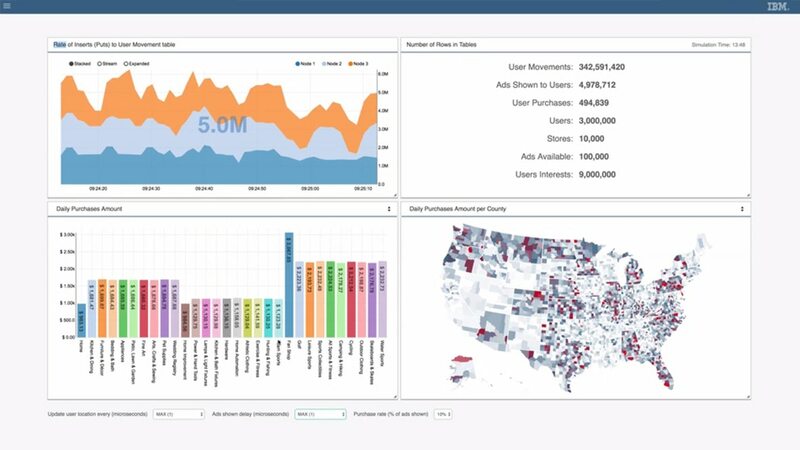 IBM & Lightbend together deliver a scalable development, delivery and data platform with integrated machine learning and data science tools for applying smarter real-time analytics on streamed data. 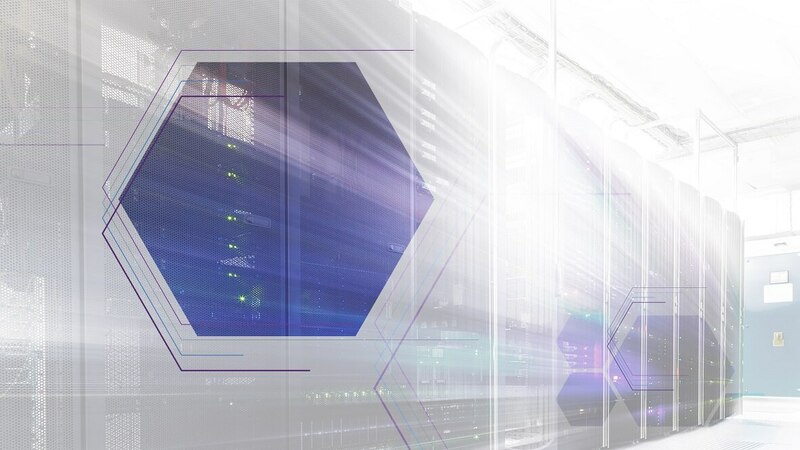 Overcome the challenges of event data velocity, volume, data sharing, and data access performance and flexibility with a simplified architecture. Install this edition on your Mac, Windows or Linux machine to experience the functionality of IBM Db2® Event Store for developers. Install this edition on an Linux cluster (3 nodes). It includes integrated data science and machine learning constructs. Contact us for production use pricing.